The Australian dream of property ownership has been a common goal among many since the 50s and 60s and is still going strong today. In fact, according to a July survey run by the ABC’s triple j, 79% of millennials believe they will own a house one day. Despite this hopeful confidence, however, many people are still unsure about the actual process of buying a home. If you are someone who aspires to be a homeowner but isn’t sure how exactly to get there, don’t stress: this blog has all the information you need to get started. How much can I afford to repay every month? Is my financial situation likely to change for better or worse over the next few years? From here, you can shop around for the right home loan. It’s important to be aware of the changes that may occur over time with your loan, such as interest rates changing. Once you are happy with a home loan, you can obtain loan pre-approval from the specific financial institution. This part of the process is considered to be the most fun and hands-on. While this is certainly true, it is still a serious part of securing the right home. During this time, it’s a good idea to speak to real estate agents located in the area in which you are looking to buy. Establish a good rapport with them, let them know what you are looking for, and if everything works in your favour, you’ll get that first call about a dream house for sale in Williams Landing or any suburb you are looking in. You need to know what you’re in for before you buy your new home. This is why it’s so important to have inspections conducted for pests, electrical or structural issues, and any building or land problems you may face down the track. While it may be a little costly in the short term, it’s absolutely worth it in the long run. It is extremely important to have a professional conveyancer or solicitor review any paperwork that you may receive before, during and after the home-buying process. This way, you won’t encounter any surprises on the legal side of buying a new home. Through an auction: The sale is led by an auctioneer and is usually held in public. The property is usually sold to the highest bidder, and any bids you make are binding. That means you need to ensure the property passes any building and pre-purchase inspections prior to bidding. Private treaty or sale: The sale is negotiated directly between the two parties and/or their agents. Now it’s time for your legal representatives to take over. This is where your legal team will make enquires about the property and sort out processes like council checks. While most of the work in this step is out of your hands, it’s good to be aware of what is happening and stay involved right until settlement day rolls around. Step #7: Settlement – finally! Settlement day is perhaps the most exciting day of all! This is when you’ll finally get the keys to your home. Before that happens, however, the last few fees, duties payable to the Government, and any other paperwork is finalised to signify the changeover of property. Your conveyancer will be there to help you register as the new owner. Congratulations – you are now a homeowner! Looking for a house for sale in Williams Landing? 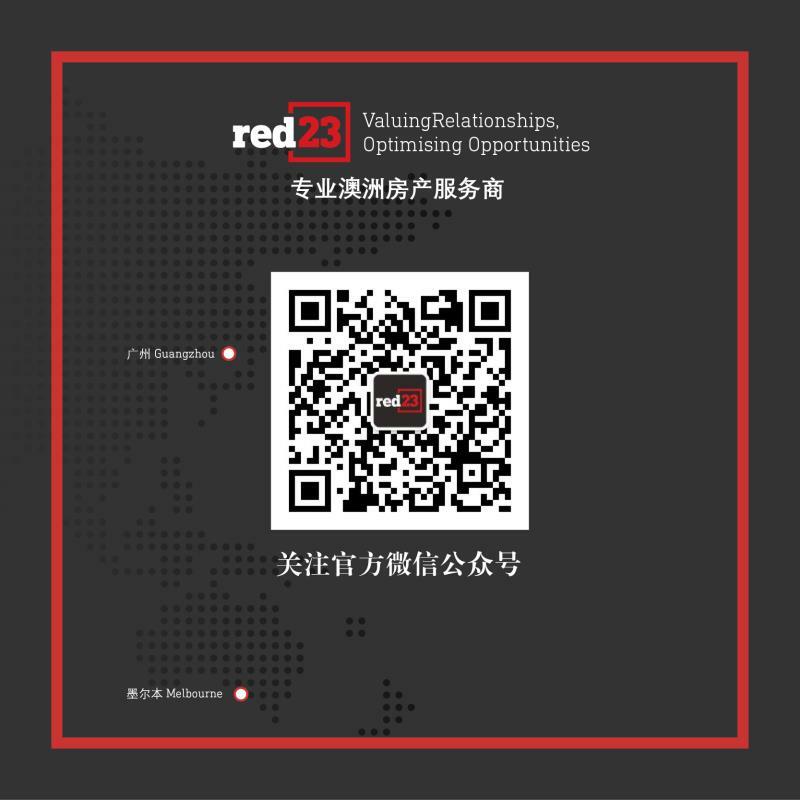 At Red23, we understand that buying your first home may be daunting. That’s why we help you through every step of the home buying process, from providing industry-leading market resources to helping you find the perfect house for sale in Williams Landing and its surrounds. At the end of the day, our goal is to land you into your ideal home and help you achieve your own Australian dream. Whether you are looking for a house for sale in Williams Landing or any general real estate guidance, we’re here to help you kick your real estate goals. Give us a call on 03 8372 2122 or get in touch with us online today to find out more! CONTACT US TO SEE HOW WE'LL GO THE EXTRA MILE FOR YOU.